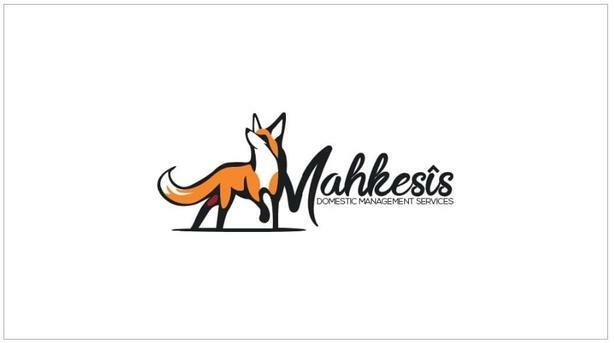 Mahkesîs Domestic Management services is your one stop residential/ commercial cleaning service business! We offer weekly, biweekly and one time cleans, 25$ hourly rate, with your first clean receiving a 10% discount! We will come to your house or business in town or out of town. Wether you need a deep clean or just a little organizing we are here to serve you! Please personal message if interested, references available. Any time day or night we will work around your schedule.